In 2008, the US Government passed legislation requiring service animals that are flying to have indoor and outdoor relief facilities. For most airports, this law has been interpreted as a requirement to have a relief area somewhere on site but not necessarily in major traffic areas. San Diego’s Airport (Terminal 2 to be exact) has gone a step further to cater for the flying canine. They have installed a really posh doggy toilet past the security checkpoints. The toilet features a fire hydrant, artificial grass and a hand washing basin for the owners. Just a sign of the times – progress is made every day to ensure that dogs and their owners have appropriate facilities. 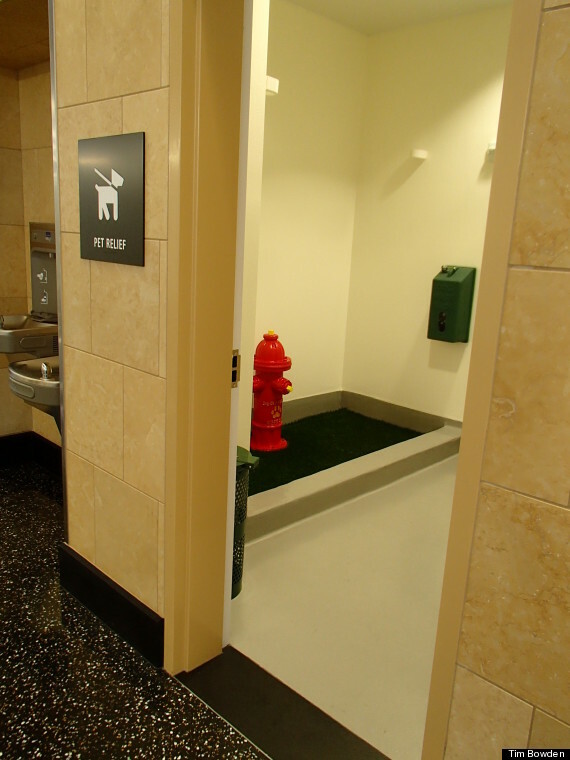 (Pet relief areas have become a true godsend to air travelers who are traveling with their dog.) Appropriate facilities reduce the risk of conflicts between dog owners and those who are not doggy people. Well done San Diego Airport! 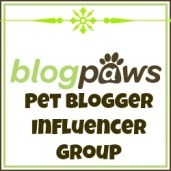 This entry was posted in dog care, Dogs and tagged airport terminal 2, dog loo, dog toilet, doggy toilet, pet relief areas, phoenix sky harbor, phoenix sky harbor international, phoenix sky harbor international airport, San Diego Airport, sky harbor international airport. Bookmark the permalink.